4k00:15Net fishing in the lake at sunrise time. Thai style fishing trap in Pak Pra Village, Phatthalung, Thailand. Handheld view from a boat. 4k00:06Net fishing in the lake at sunrise time. 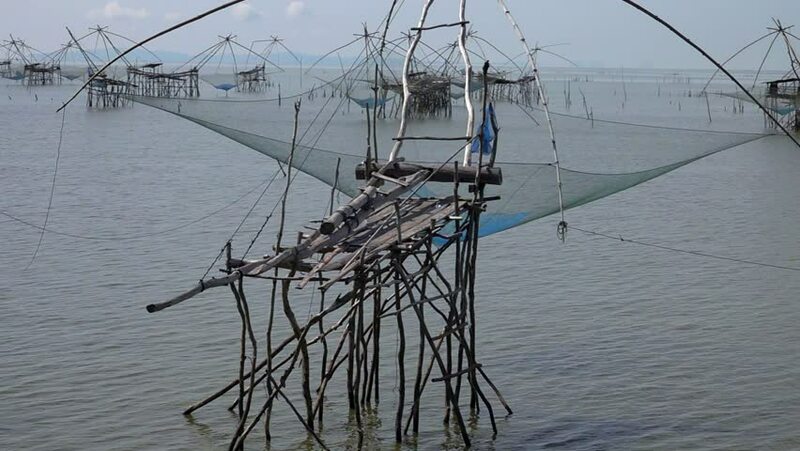 Thai style fishing trap in Pak Pra Village, Phatthalung, Thailand. Handheld view from a boat. 4k00:03Net fishing in the lake at sunrise time. Thai style fishing trap in Pak Pra Village, Phatthalung, Thailand. Handheld view from a boat. hd00:03Net fishing in the lake at sunrise time. Thai style fishing trap in Pak Pra Village, Phatthalung, Thailand. Handheld view from a boat. 4k00:09sunrise with fishing trap in pak pra village, Phatthalung Thailand.